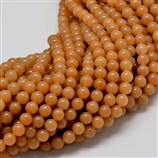 Size Options: 10mm, Hole: 1mm; about 38pcs/strand, 15.5"
Size: about 10mm in diameter, hole: 1mm; about 38pcs/strand, 15.5". 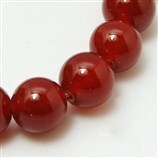 Natural gemstone or semi precious stone comes from mineral. 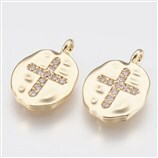 Due to the naturality, the stones may have tiny flaw. 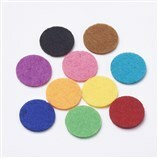 Meanwhile, cutting or polishing also makes every piece of gemstone vary in color and size. 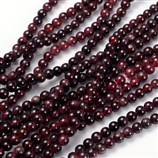 Gemstone Beads Strands, Red Garnet, Grade B, Round, DarkRed, 4mm, Hole: 0.8mm; 15~16"